Classical music always holds a place in Bristol's heart - and this year was no different. Take a look at our highlights of the best concerts of 2018, and don't miss out on one of the biggest celebrations of the year still to come with the Aurora Orchestra's Viennese New Year. 2019 sees the Bournemouth Symphony Orchestra returning to perform at Bath Forum and the Victoria Rooms, while Colston Hall welcomes contemporary classical composer Poppy Ackroyd in February. St George's Bristol are inspiring new lovers of classical music with their Classical Mixtape Live for those new to the genre - why not make it your New Year's resolution to do more of the things you love in 2019? 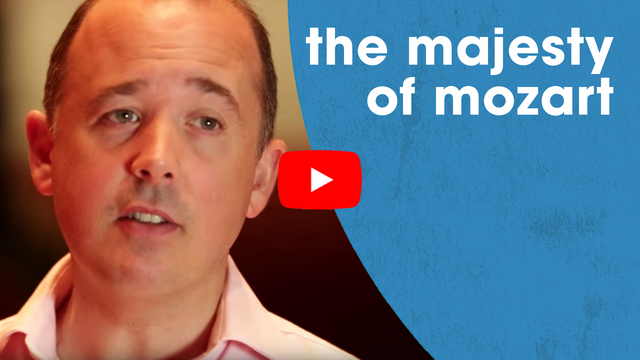 Widely considered to be the pinnacle of Mozart's compositions, symphonies 39, 40 and 41 make regular appearances across any classical programme. Here's a look back to 2016, where, ahead of a concert with English Baroque Soloists and Sir John Elliot Gardiner, Oliver Condy and Jonathan James explore what makes these pieces so extraordinary - both in the time they were written as well as in the modern day. Be inspired by the music of one of the classical genre's greatest composers, and head to St George's Bristol to hear Aurora Orchestra perform No. 39 in 2019. 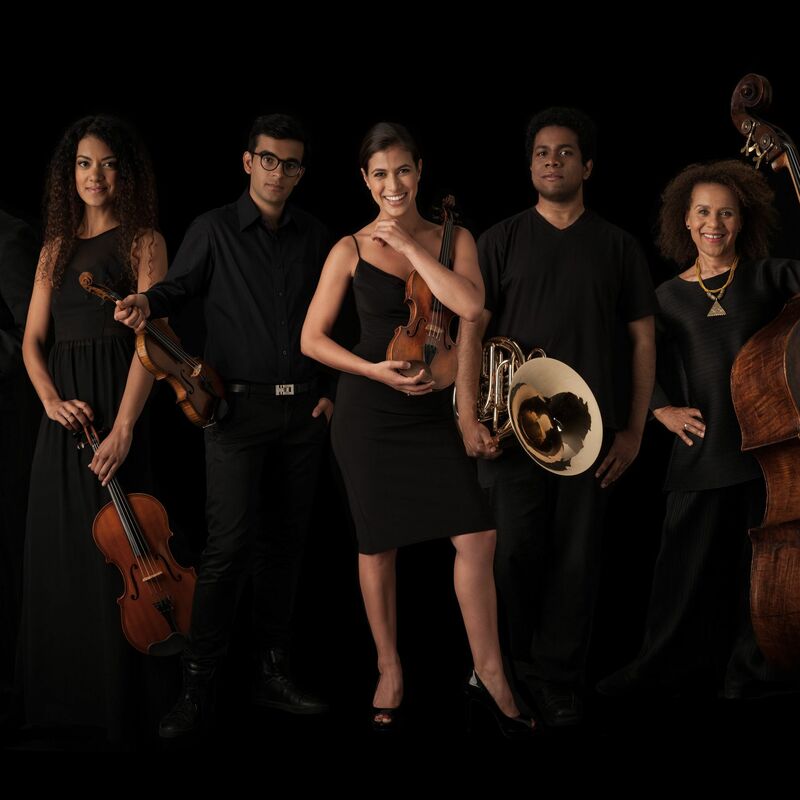 Bristol's classical music scene had a vibrant year in 2018, with Bristol New Music Festival and the Bristol Keyboard Festival drawing international talent in everything from early music to experimental modernist compositions. Classical Bristol's Charlotte Perkins looks back on the highlights of 2018 in classical music - read on to find out what you should be listening to in 2019. The best classical concert halls are shaped like a shoebox, according to new acoustic research, ruling out the likes of the Royal Festival Hall, Royal Albert Hall and the Barbican. 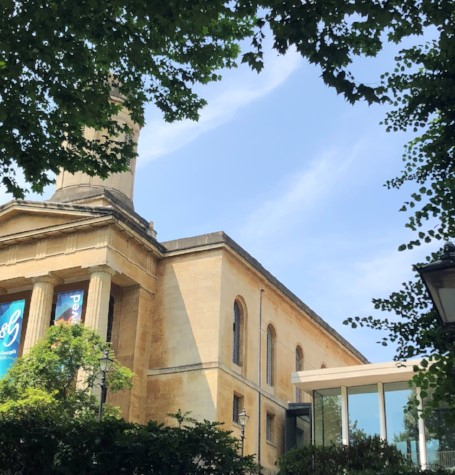 Read how Bristol's most-loved classical venues St George's and Colston Hall are not only improving the sound of a live performance but also increasing our emotional connection to it through their shoebox design. In June Colston Hall teamed up with Limbic Cinema to create this stunning audio visual narration of the history of the 1951 auditorium. 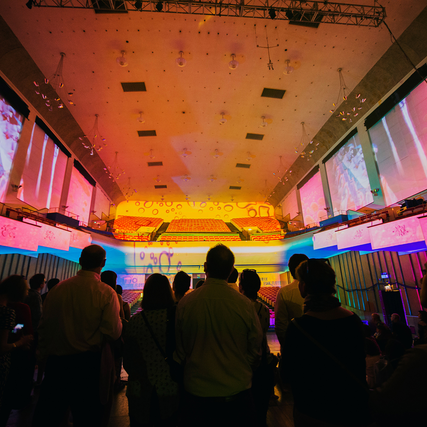 A spellbinding, colourful journey through the highlights of the past 60 years of performances - experience the rich musical heritage of Colston Hall in a captivating glimpse of Bristol's momentous musical history. An evening of Brahms and Dvořák in the beautiful Art Deco surroundings of Bath Forum. 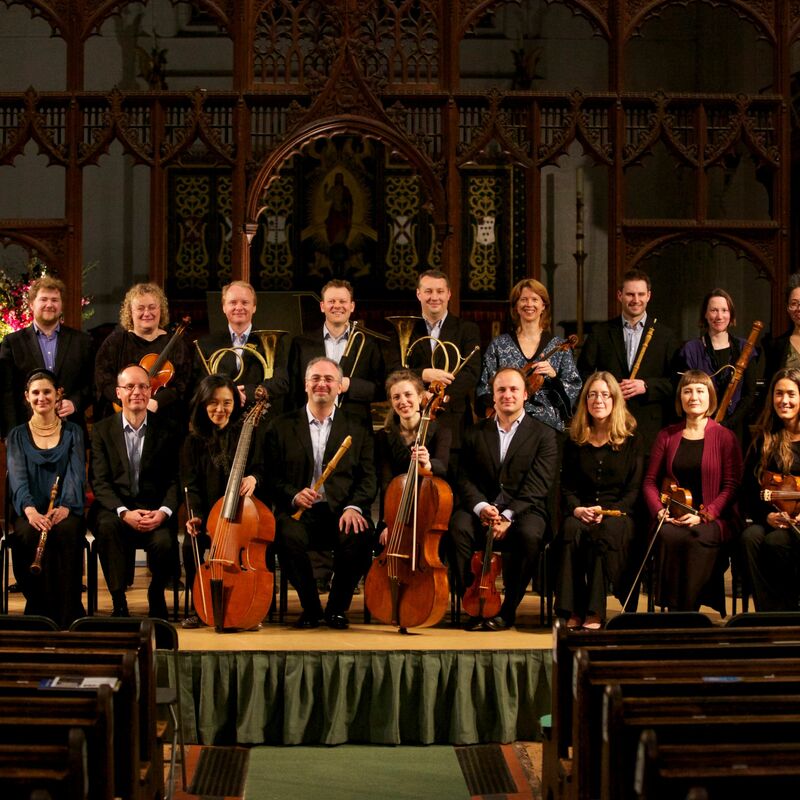 Join one of the world's best baroque ensembles at St George's Bristol.